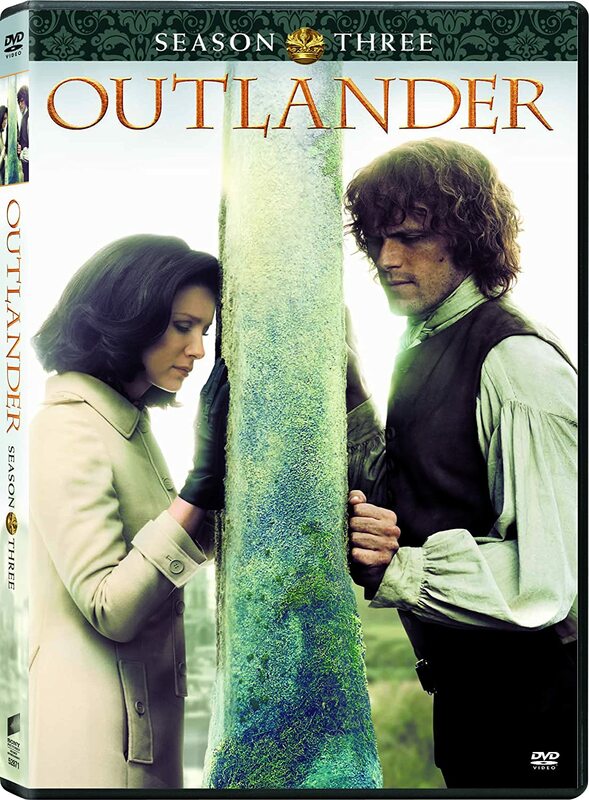 I just stumbled across a site that describes in detail exactly how to identify an OUTLANDER first edition. From what I understand (and I'm no expert in these matters! ), most of the "first edition" copies for sale on sites like eBay are in fact book club editions, and therefore much less expensive and less desirable for collectors. The First Edition Points site explains how to tell whether it's the real thing or not. 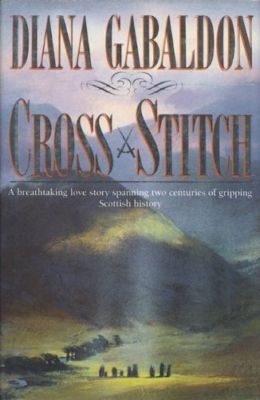 The original UK hardcover edition of CROSS STITCH had a print run of only 2000 copies--so is probably much more "collectible" than OUTLANDER, which had a print run of 25,000. 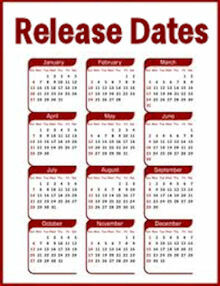 I have no desire to collect the first-edition hardcovers myself, but I just thought I'd pass along the information in case any of you are interested. 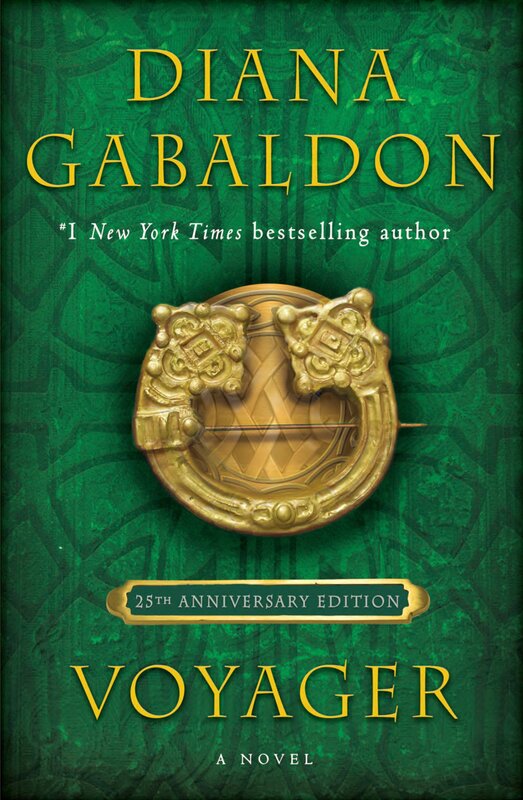 I have a copy of the hardcover with that cover, alas it is NOT a First Ed., I wish it was!! Whooo Hooo!!! I HAVE A FIRST EDITION! My cover actually looks better than the one you have pictured here. Next time DG comes to the SF bay area, I'll have her sign it. Of course, I would NEVER sell it, but how COOL!! 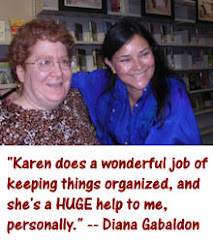 Thanks for posting the information Karen!!! I saw what was advertised as a first edition Outlander hardcover for $300 at a used book store in Orlando. I actually bought a used Outlander paperback that day for $4. I have a 1st Edition and it's signed!! I'll never part with it. My husband and children already know I'm to be buried with it!! Thank you for such an informative post! My Outlanders are BCEs, but I love them anyway. Some of my others in the series are rescued from library sales and have been well loved. I feel good that I have given them a retirement home where they are appreciated. Breastfeeding - oh, well. Sorry about that. Jane and Erin - wow, that's very cool! Vickie - that's still an awful lot of money to spend on a book, but it would be cool to see one, anyway. Terry - I'm glad you found this information useful. "Retirement home", indeed. :-) I'm sure they feel well loved. I actually bought my first edition Outlander on ebay a few years ago. I was lucky enough to find one that wasn't a scam. I paid $100 for it. I will never part with any of my first editions of the series. Some are signed and some aren't yet, but they are safely put away. I have a set of the large paper backs specifically for reading. An FYI to those who are interested...Diana will sign your books at no charge, you just need to pay to ship them to her and for the return shipping. I plan on doing this myself for the ones that aren't signed yet, but can't seem to find the time, plus I'm nervous about letting them out of my sight (especially my Outlander one). 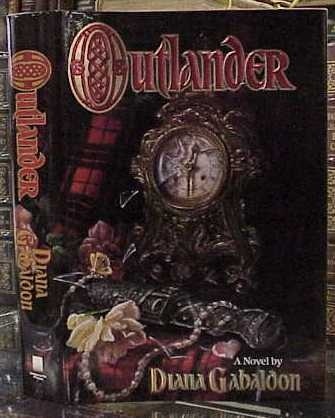 Just checked the link you provided, and the copy I bought for 10 bucks a few hours ago at my local second hand bookstore is indeed a 1st edition of Outlander - I'm over the moon! Thanks for this post - even if I'm over a year late! Wow! Lucky you! :-) Glad I could help. Ahh, but what you really want to collect is a true first (US first edition first printing).